Auschwitz is a symbol of the largest genocidal crime in the history of mankind. It is a place which should be visited and remembered forever. 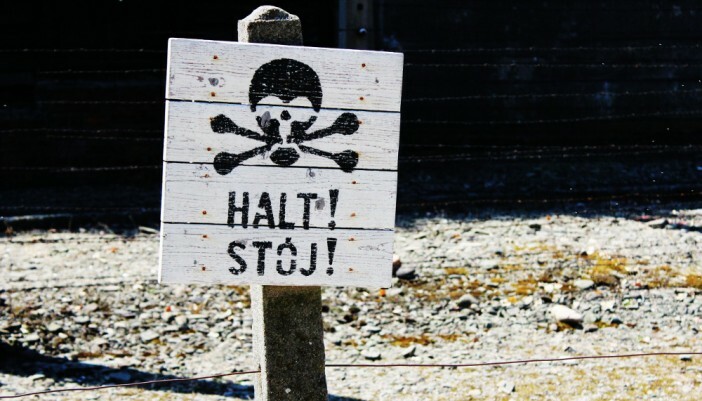 Auschwitz tours are the most important part of tours around central Europe (and the most horrifying part of it). The nazi concentration camp is of course included in the UNESCO world heritage list. Nazi ideology that was born in Germany led to construction of concentration camps even before World War II. Dachau camp started operating in 1933 in Third Reich. At first it was used to opress Hitler’s political enemies, but soon after it became a place of murder. 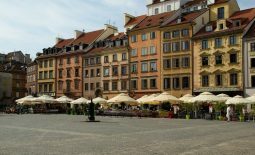 When the nazis invaded Poland in 1939 and started the most bloody conflict in the history, camps similar to Dachau appeared all around occupied countries. 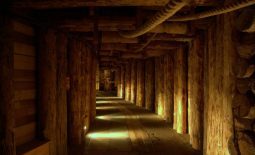 The biggest was located near Polish town of Oswiecim – Auschwitz in German. It is worth noting that those Polish lands were forcefully annexed by the Third Reich – that is why the name “Polish Death Camps” is so unnerving for Poles. 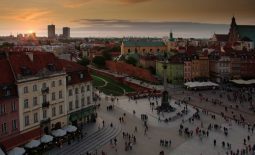 They did not build them and such name is inaccurate and hurtful for the Polish nation. Auschwitz is not a single death camp, but rather a huge complex of camps consisting of three parts and a couple of smaller camps nearby. 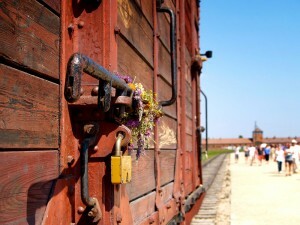 Auschwitz tours focus on the two biggest parts – the main labor camp and the death camp of Birkenau. Auschwitz I was built in 1940 in the place where Polish military barracks were located before the war. At first it was used to held political prisoners, especially Polish resistance members. Poles were the majority in the camp until 1942. German prisoners and POWs were also transported there. The prisoners built the camp with their own hands. In 1941, 3 kilometers away, in the village of Brzezinka (Birkenau in German) the second camp was established. Birkenau became a death camp in which more than one million Jews from all around Europe were murdered. Auschwitz-Birkenau takes up more than 140ha. Third part of the camp, built in 1943, was situated in Monochowice (Monowitz in German). Prisoners sent there had to work for German industrial factory Buna-Werke. During the Auschwitz tours the visitors may see the enormous amount of various materials regarding Holocaust that were left by the Nazis. Although the perpetrators tried to destroy as much evidence as possible, a lot of documents, photographs and other clues were left untouched. 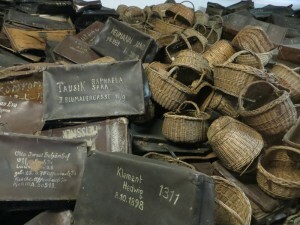 Visitors can see the belongings of the prisoners, the barracks and gas chambers. There are also national expositions that cover the history of given nationalities and ethnic groups sent to the camp by the Nazis. Experiencing the camp is not only a painful event, but also a necessary one. Heaps of personal belongings like shoes, suitcases or hair cut by the Nazis before sending men, women and children to their deaths is heart wrenching. Children barracks are extremely disturbing, as you become aware that Holocaust was performed on all people. Seeing the evidence of the genocide is something every person has to live through. Gaining the knowledge which will help you understand the events that led to the tragedy is also important. Answer to the question – how it was possible to construct such an efficient death machine in the heart of Europe – may never be explored fully. But it is necessary to ask it constantly, to prevent it from happening again. The camp was left almost intact to educate. Learning and experiencing the camp is crucial to make another Auschwitz impossible. When you are planning your stay in Cracow, take one day off for Auschwitz. Remember to dress appropriately. Eating is forbidden on the camp grounds and, what is obvious, proper, respectful behavior is encouraged. Horrifying nature of some of the expos makes the museum unfit for children and the faint of heart. Auschwitz leaves a lasting mark on anybody and you should be prepared for that.